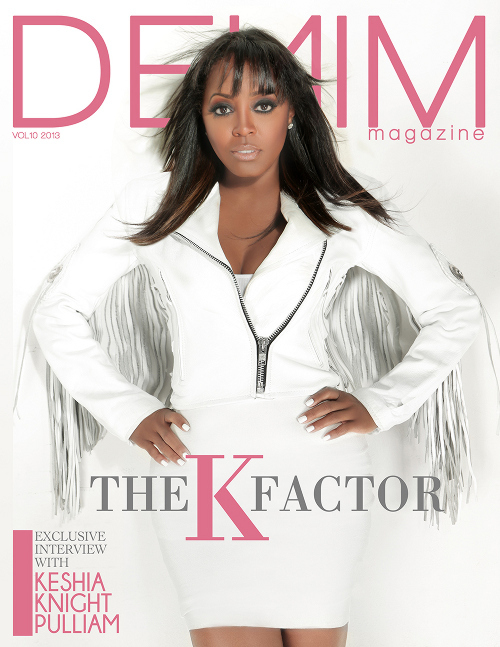 Actress Keyshia Knight Pulliam covers the Fall 2013 issue of Denim magazine. On the cover, the former Cosby Show child star strikes a fearless pose in an all-white dress. Pulliam was styled by J. Bolin and photographed by Will Sterling for this issue. In related Pulliam news, she is set to star in an upcoming TV movie Romeo Miller called The Love Letter. What are your thoughts on this issue?